To make a tax deductible donation either click on the link above or fill out Q-Giv form on the right. ​​Thank you friend for your desire to give to Stable Days. Due to the generous support of individuals like yourself, all of the family support and mentoring services for our participants continues to be free of charge. Yet, the funds needed to maintain our programs and facilities are great. 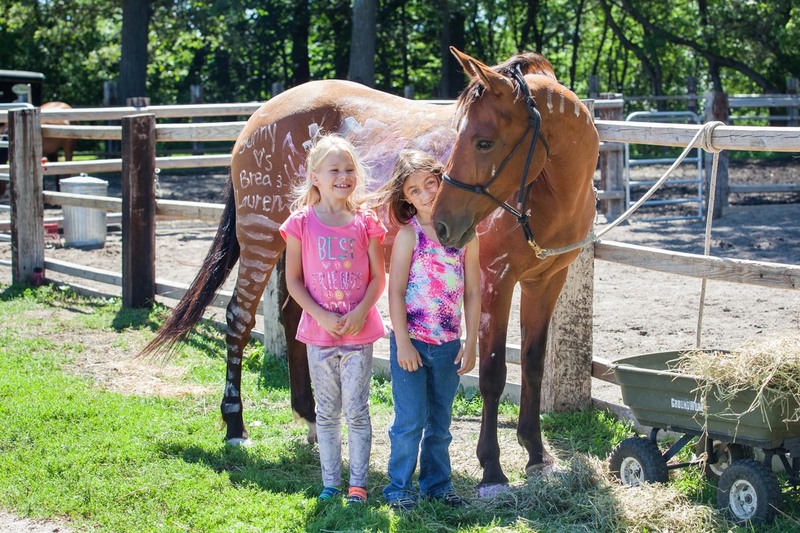 Your gifts enable us to continue serving kids and families at no cost to them, as well as provide a safe home for horses in need. You can scroll down to find both the Q-Give and Paypal donation options. We are profoundly grateful for your kindness and support. It is an honor to have you partnering with us. Did you know your purcahses can make a difference? 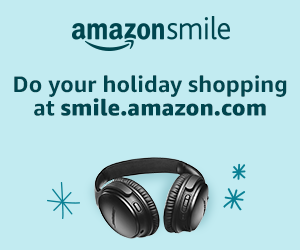 AmazonSmile donates to Stable Days Youth Ranch when you do your holiday shoping at smile.amazon.com/ch/27-5101840. 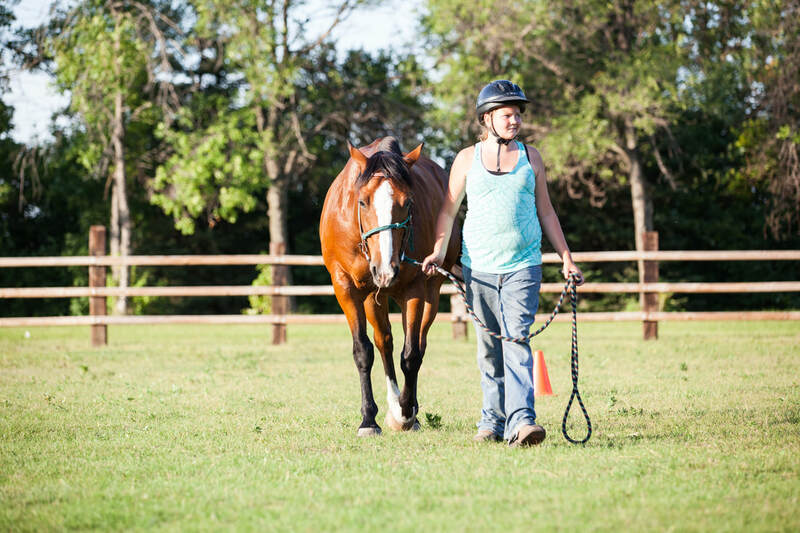 Stable Days is a non-profit 501(c)(3) and will provide tax recipients for all contributions. both monetary and in-kind donations. Thank You for considering joining the Stable Days Support Team!